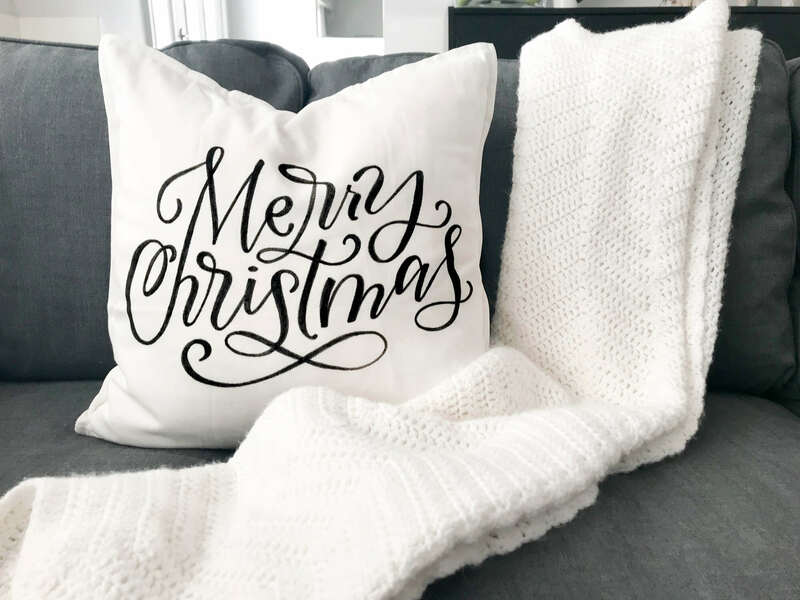 ♫ In the first week that it’s socially acceptable to celebrate Christmas, Amanda gave to me, a tutorial on how to create a hand lettered Christmas throw pillow with four free printable tracers! ♫ Catchy, right? Luckily, your finished product will be much prettier than my attempt at that song. There are some things in life that you can just never have enough of – one of the things that makes this list for me is Christmas throw pillows! I’ve put together this tutorial for you so that you can make your own, hand made, lettered Christmas throw pillow. How many Christmas throw pillows are too many? The limit does not exist (insert “Mean Girls” meme here). So, whether you want to gift this gorgeous pillow to a friend, a family member or to treat yourself, this custom throw pillow is guaranteed to be the perfect addition to anyone’s Christmas décor. And even better – each pillow will cost you less than $10! Simply scroll down to download your four free printable tracers and to watch the video tutorial where I show you how to make your own hand lettered Christmas throw pillow. 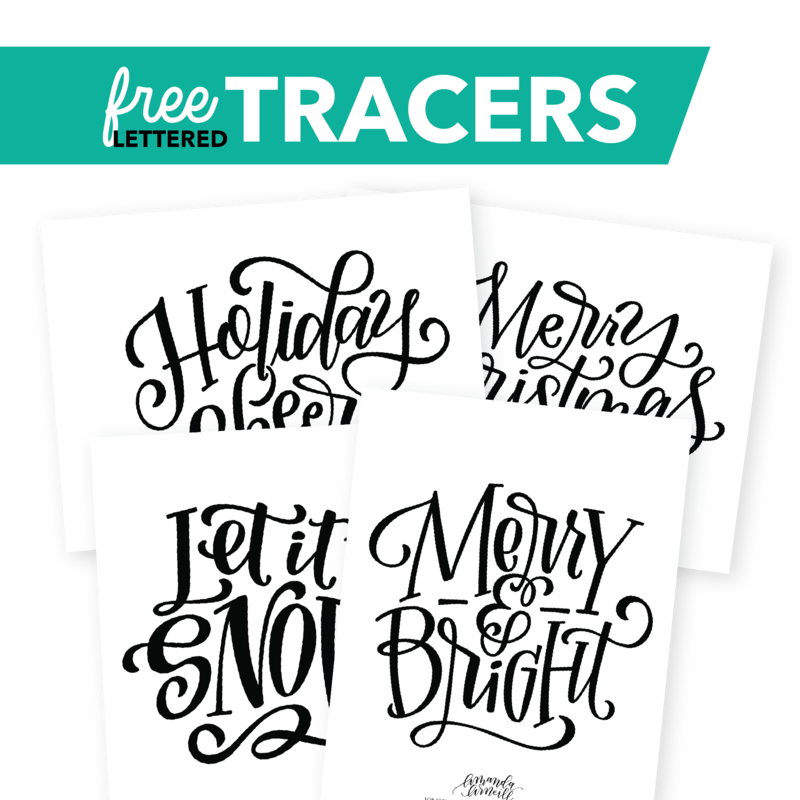 CLICK HERE TO GET YOUR FREE PRINTABLE CHRISTMAS PILLOW TRACERS NOW! • Iron your pillowcase and lay it on your light table or other flat surface with the zipper at the bottom, close to you, and the tag on the back. • Choose the printed tracer of your choice. 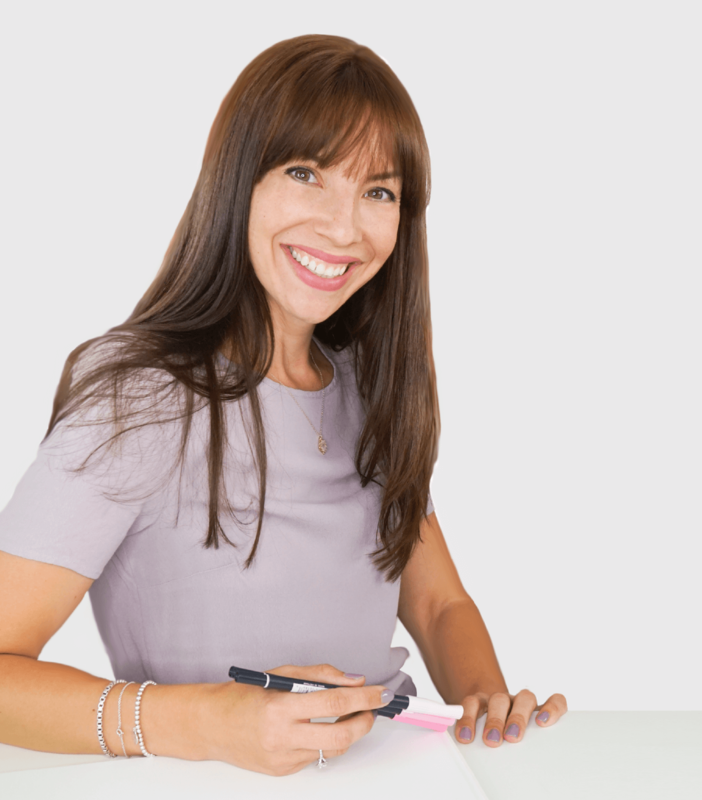 If using a large design, simply cut the paper on the dotted line and tape the two pages together. • Place the printed tracer inside of your pillowcase.This will also stop the color from bleeding on to the other side. • Center the tracer in the middle of the pillow either using a ruler or by eyeballing it (if you feel like living dangerously!). • Outline the design on your pillowcase with a washable pen or pencil (optional). Just be careful when using a pencil because the pencil marks will not wash out. • Using your fabric markers, trace the design on to your pillowcase pushing the pen away from your body while holding the fabric steady. You should start the design on your non-dominant handed side, moving toward your dominant handed side. • Try to ensure that your down strokes are all the same thickness and your up strokes are also all the same thinness. 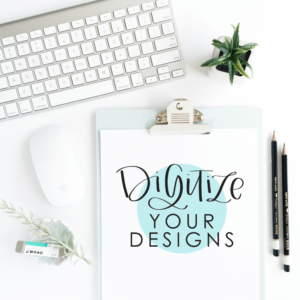 • Make sure your design is crisp and clear, go over your design with your fabric markers again if need be. • If you’re using a light table, turn off your light source and make sure your design is even and opaque. Touch up design as needed. • Slide your tracer out and put in the pillow insert. • Make sure you don’t wash your pillowcase for at least 24 hours, other than that – your design is all set! 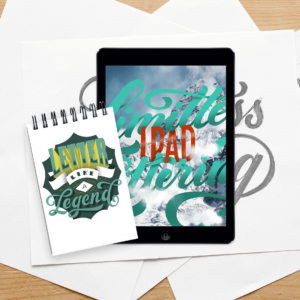 · Use multiple fabric markers and cycle through to keep the color of your design consistent. When the color starts to fade, simply cap the marker and pick up the next one. · Hold your fabric marker upright to create crisp, clean lines. · If you don’t have a light table, you can use a clear crate turned upside-down with a flashlight or smartphone underneath as the light source (but if you use a white pillow case, not having a light table shouldn’t be a problem!). 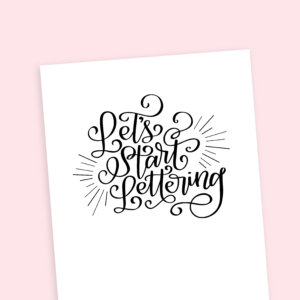 If you are having trouble with the link, just send me an email at amanda@amandaarneill.com and I’d be happy to help! Thank you Amanda! What a nice gift idea! Need to head over to IKEA quickly to get all the stuff. Christmas is approaching so fast!